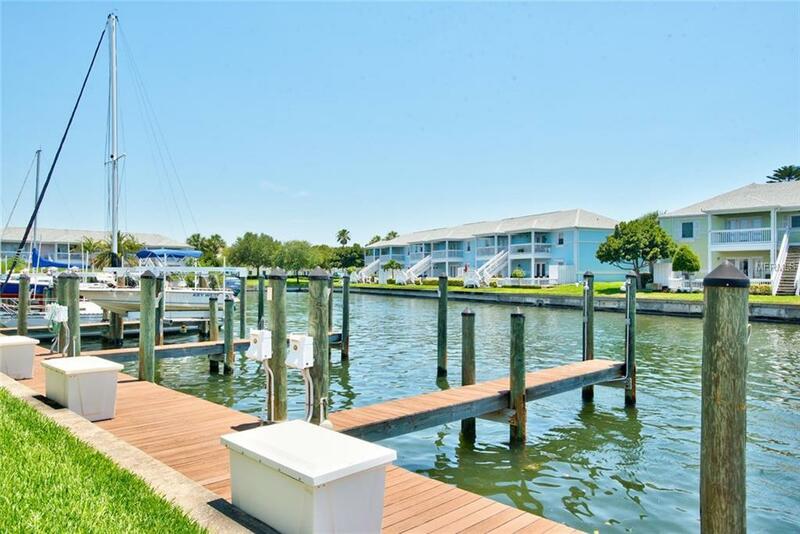 Waterside at Coquina Key South boat slip for sale. 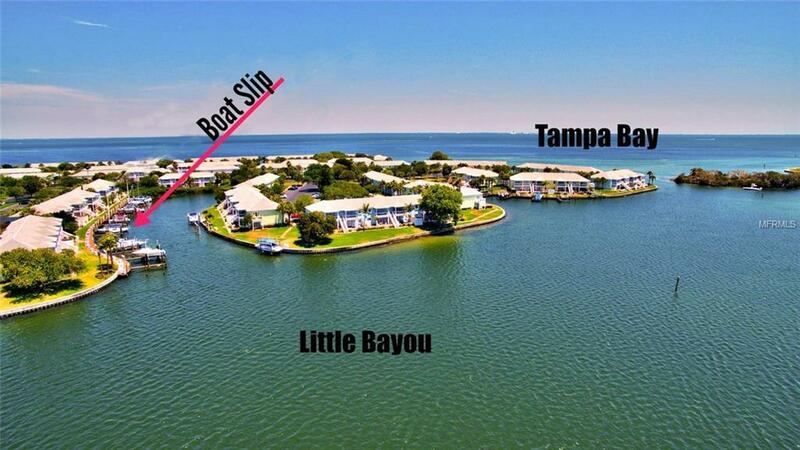 Slip is located off of Little Bayou & just around the corner from the blue, open waters of Tampa Bay. This slip has electric, fresh water supply & a dry dock storage box. Slips can accommodate a 32' boat. 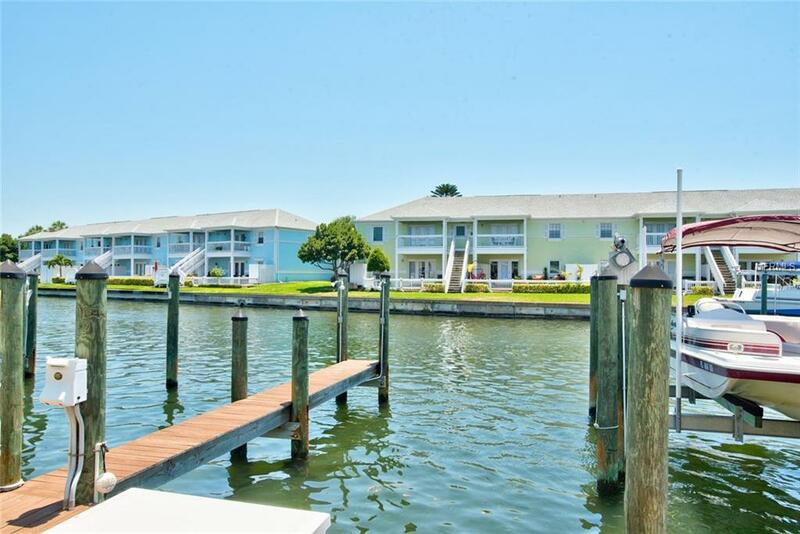 Must be an owner at Waterside at Coquina Key North or South to purchase a boat slip. Boat slips can be leased out to residents. Boat slip is located off of Starfish Drive in Waterside South behind building 46. 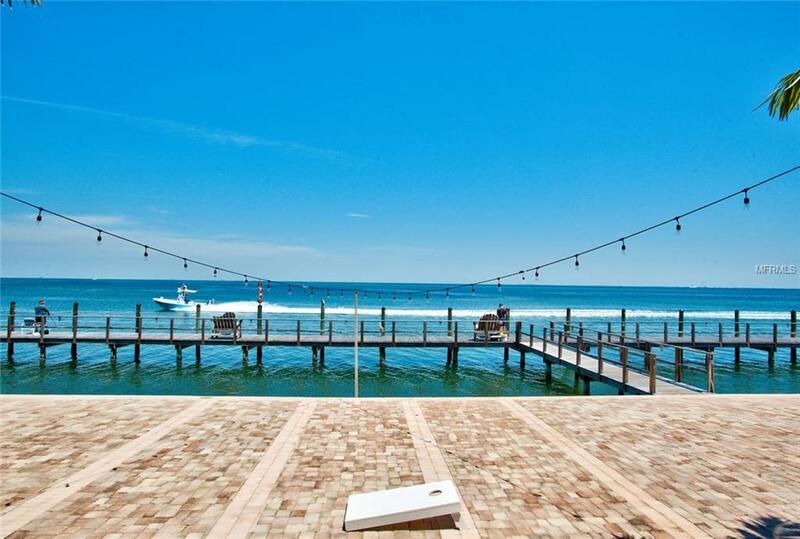 Come experience waterfront living at its finest! Additional Lease Restrictions Buyer To Verify in Condo Documents. Listing provided courtesy of Brady Advantage.